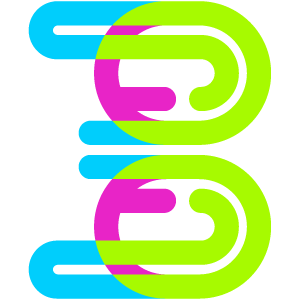 Triple Helix Creative has partnered with many clients to create projects that work to market unique value propositions for diverse clients. The projects required hybrid solutions for unique, contextualized problems. We seek to understand client needs, experiment and hypothesize the best approaches, and execute that which suits the client, not our bottom line. We are excited to partner with you and build unique projects that serve your internal business goals. 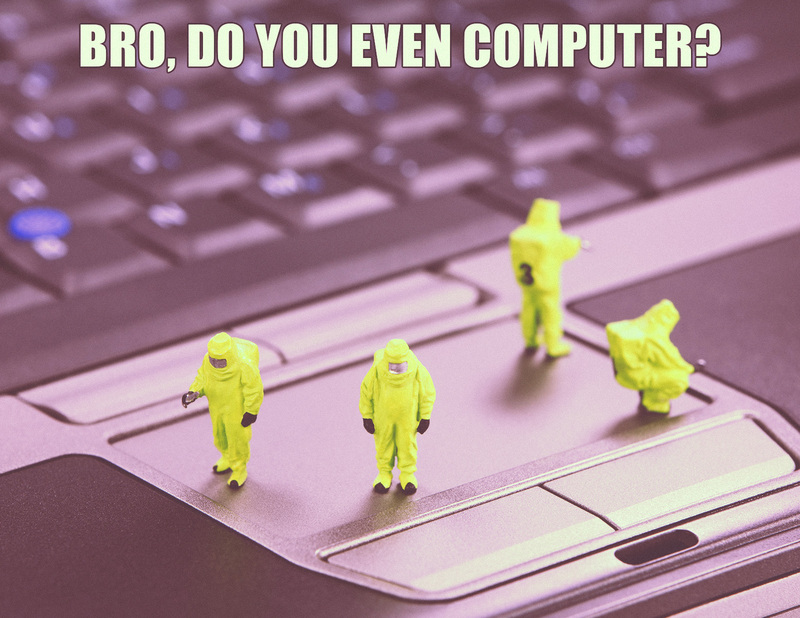 Because of the bounce rate, advertisement-fatigue, and market-saturation, your web presence needs an arsenal of creative content that naturally flows from your company's genome. 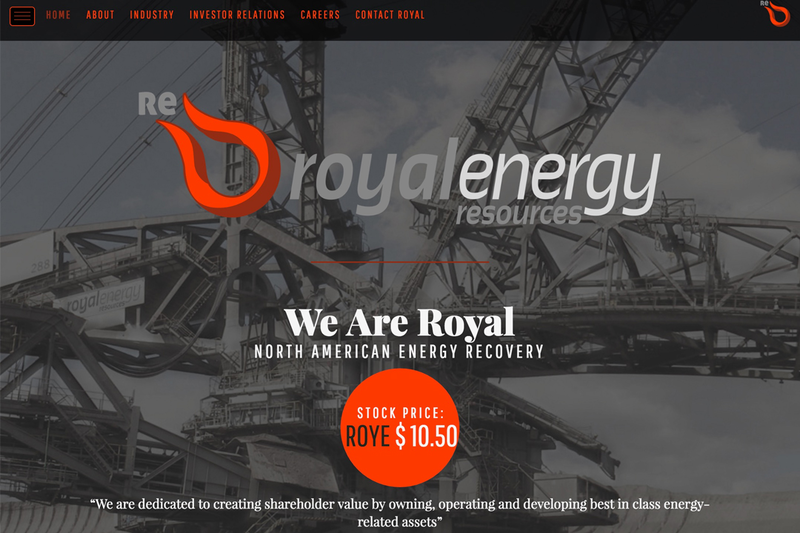 Royal Energy is a North American Energy Recovery Company. They wanted dark, serious, attractive aesthetics. Typography and bold layout employed to convey the company's unique market proposition visually. Royal Energy wanted a design that was strong, that appealed to men, and connoted the sobriety and experience they bring to bear in all of their ventures. Sophistication and ease of purveying the content were aesthetic goals from the start. This was achieved with custom HTML5, SCSS, and modular approach to the styles and layout framework. Desiring the site to have very natural breakpoints necessitated that we use 7 breakpoints to reorganize the overall layout. We had to determine the look and feel by conducting a site census, and creating a pre-code blueprint that would facilitate all the programming decisions we would make. We started building the layouts and web application framework on meanjs somewhat simultaneously. The first building block was the angular templates in pure HTML5, followed by the SCSS styles. We deployed with digital ocean on custom droplets. Integrated with git and flightplanjs on nodejs, the project has the ability to run locally, and easily push remotely to the server. 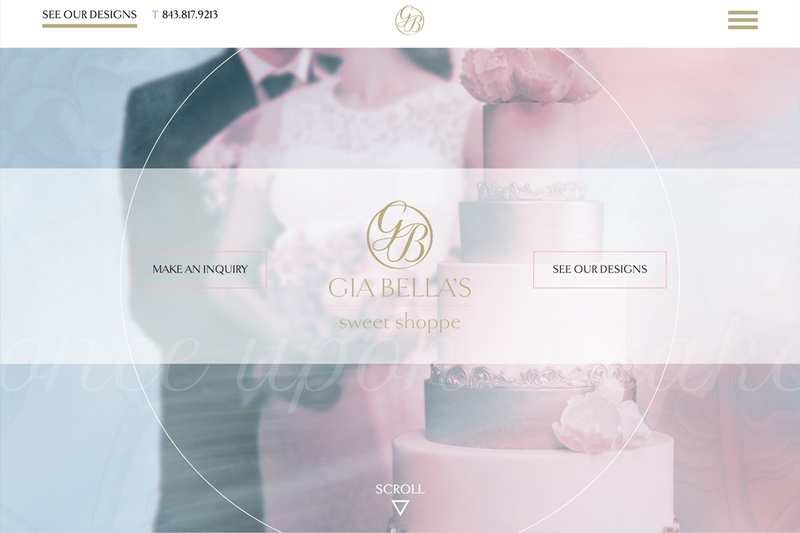 Giabellas Sweet Shoppe specializes in cake designs with a primary focus on Wedding Cakes. They were looking for bright, sophisticated, elegant aesthetics. Powerful imagery and creative content employed to convey Giabellas elegant personna. Giabellas wanted a design that was beautiful, that appealed to not only brides but wedding planners, and demonstrated the uniquely designed craftsmanship that they put into all their cakes. In the Land of Canaan is a feature Documentary directed by Joey Papa. Having already made a primary website, Joey was looking for another way to get traffic flowing in order to get more people involved in his cause to raise money for his documentary. 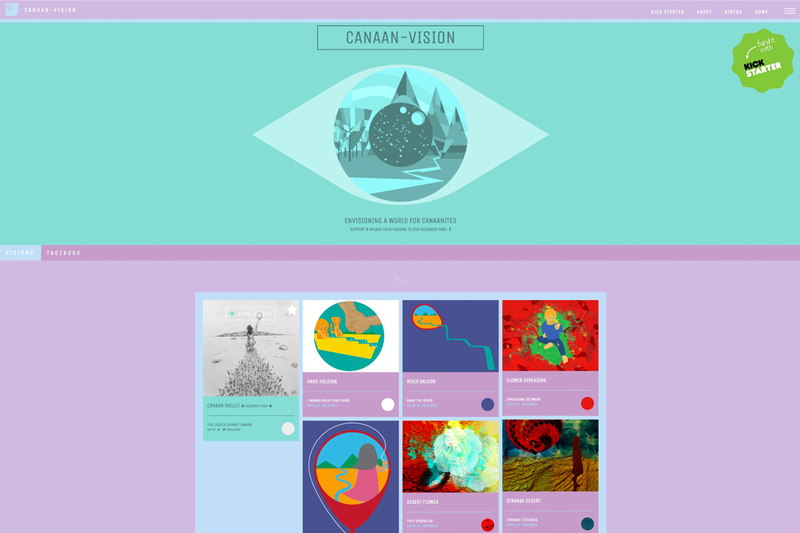 We used creative artwork to fill a secondary site that featured various peices pertaining to In the land of Canaan. It also featured a social media feed of their traffic. In the Land of Canaan wanted a design that was beautiful, that also piggybacked off of their existing style and website. They wanted it to be stylistically appealing, yet uniform, using social media and canaanite made, made by patrons of the movement, artwork. We had to determine the look and feel by conducting site research, and using storymode nuggets, create a plan that would facilitate all the programming decisions we would make. Big Realty LLC, approached Triple Helix Creative to produce a microsite for a service they offer potential clients. The service deserved the ability to be marketed separately from their company, whilst still maintaining continuity with their main website. Part of the goal is to intertwine the traffic of the sites and implement a stellar trellis for organic SEO growth. Big Realty wanted a design that was clean, modern and still inviting. We employed their green and an attractive filter on familiar Charleston locations to evoke both a historic sense and an updated instagram-esque aesthetic. 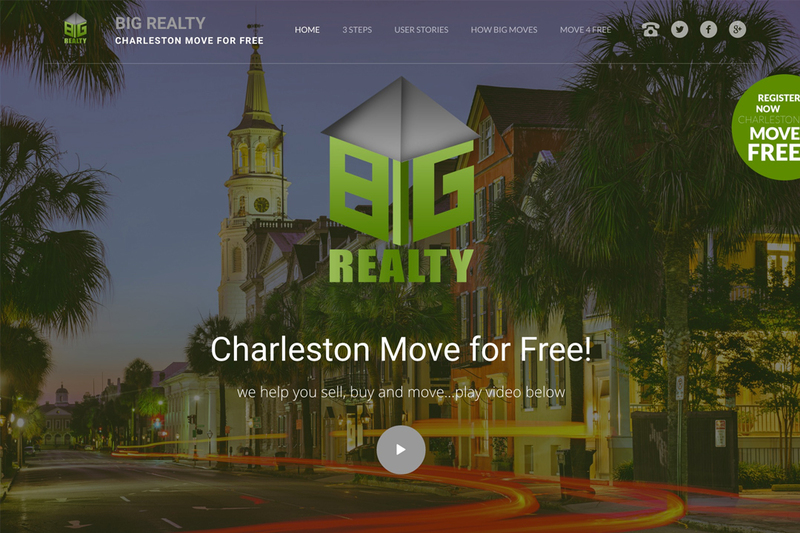 Big Realty needed to feature their new video made for the service, and they needed a custom CMS solution that was able to be adapted and deployed quickly. Triple Helix designed, developed, and deployed the website for Big Realty with time to spare. We had to determine the look and feel by conducting brand research, and quickly create a plan that would facilitate a functioning microsite that still landed within the branding and identity already established. Rather than reinvent the wheel we started with a trusty HTML theme that we could augment easily. Then it was just a matter of writing SCSS styles that brought out our creative content's strengths. We hosted the custom CMS solution on CloudCannon. We built the site with Jekyll, which yields a static site that is quicker and much more secure than a Wordpress site. We also have the ability to customize how little or much Big Realty is able to alter.